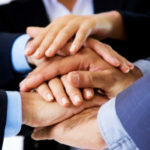 Do you REALLY understand what company culture means? What is work culture and how does it affect the corporate environment? Discover how one phone call changed a stay-at-home mom’s life and how she changed the abusive, toxic culture in children’s competitive gymnastics. The impact she made led to a career in leadership and corporate cultural development. 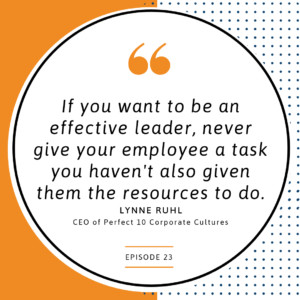 Today, Mike brings in Lynne Ruhl to discuss why leaders are accountable for developing the culture in their organizations. 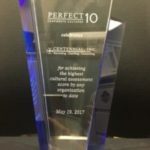 Lynne is the CEO at Perfect 10 Corporate Cultures. She is an esteemed thought leader in corporate culture. She knows what it takes to build a strong work environment where employees and customers feel valued, understood, and respected. 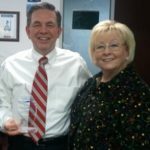 So how did Lynne become an innovator in corporate culture? She traces it back to this life-changing phone call. Lynne’s daughter had a talent in gymnastics and needed to train to join a competitive team. Lynne did her research and checked out gymnasiums that were reasonably close to her area. But nothing could prepare her for the horror of what she saw as a typical and accepted way of training the children. Rather than building children and their skills, she saw coaches tearing down the kids, breaking them through ridicule and manipulation and build them back up as robots who did what they were told. Lynne refused to subject her daughter to that kind of torture. So she did what she thought was the only solution. She and her husband bought their own gym. Immediately, they saw they had inherited the typical toxic culture. Most people would have fired them on the spot, but Lynne believes that people are not disposable. And so she took it upon herself to turn these individuals around and give them a chance to behave better. 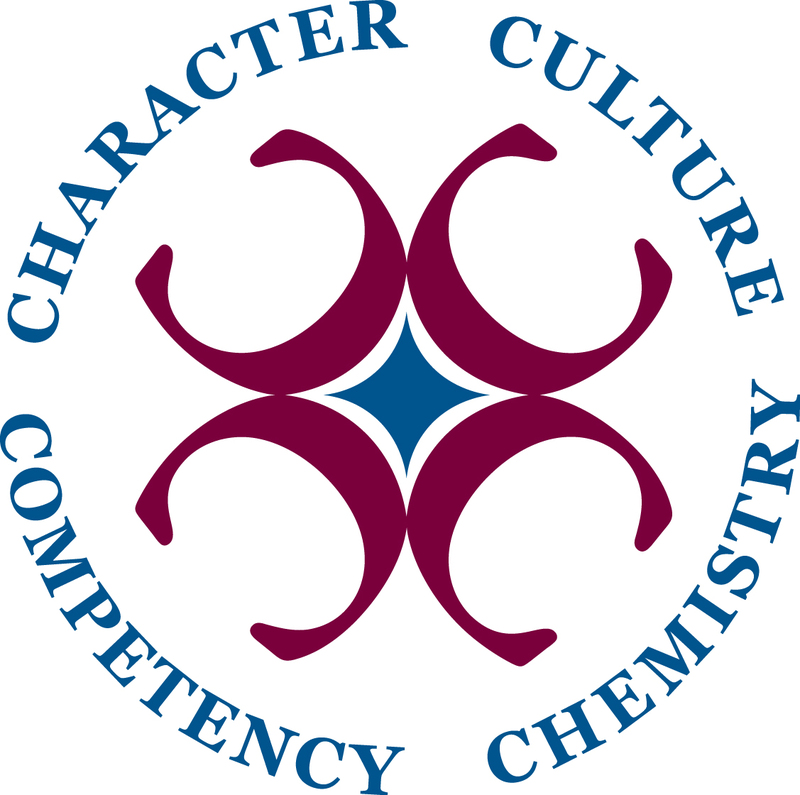 As a result, the gymnastics academy also became a relationships academy. The athletes, staff, and organization have shed their toxic culture and reformed into something better. The Cincinnati Gymnastics Academy has re-framed its success and leadership by shattering the belief system that fear and abuse was the only way to produce Olympians. This simple truth sparked a national change in the way other children were taught. Which brings us to the question: How can leaders promote the same kind of culture transformation? 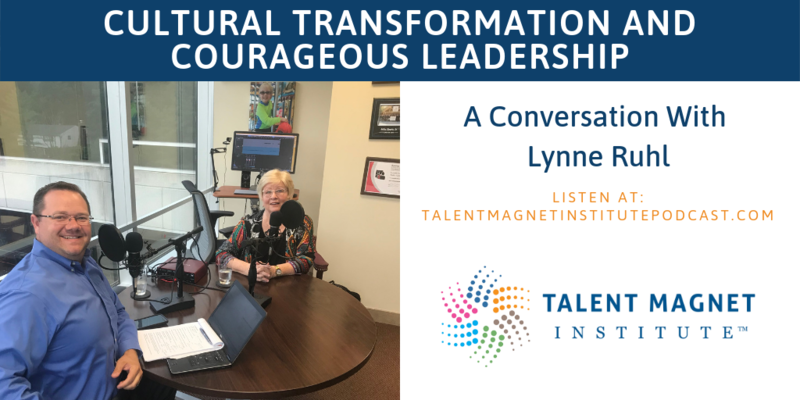 Lynne shares that the only way to invest in cultural transformation is to understand the roots of the culture itself. According to Lynne, culture isn’t a big, overarching thing. Instead, it’s the thousands of one-on-one interactions that occur in a company every single day. If the quality of those interactions is healthy – so is the culture. If those interactions are unhealthy or full of conflict and avoidance, then the culture is toxic. Lynne and Mike dive even deeper into reframing leadership and success through positive culture. They answer key questions to help you understand the power of organizational culture. 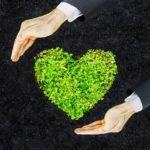 Discover what relationship skills leaders must have to build and contribute to a positive corporate culture and the importance of investing in the environment you lead. Lynne also brings up an incredible point. Since no person is disposable, you need to change the way you look at your employees. If you see each of them as a resource that you haven’t fully tapped, how does your perspective shift? What can YOU do to tap into their personal greatness? Interested in learning more about a Culture Audit for your organization? 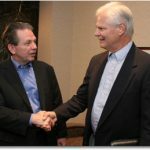 Interested in equipping your team with the skills and abilities to transform communication and trust? Contact Lynne and us today to begin unlocking your fullest potential. Don’t forget to download this Free Resource! Teams and Organizations that have authentic leadership perform better, last longer and attract the best talent. Are you an authentic leader? Find out if you’re ticking all the boxes! It’s Valentine’s Day. 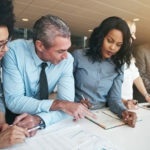 Do Your Employees Know You Love Them?